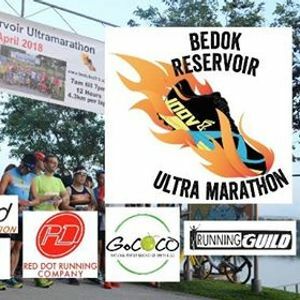 Have fun with others at the beautiful and serene Bedok Reservoir as you take on the challenge to see how far you can go on 13 April 2019 between 7am till 7pm. 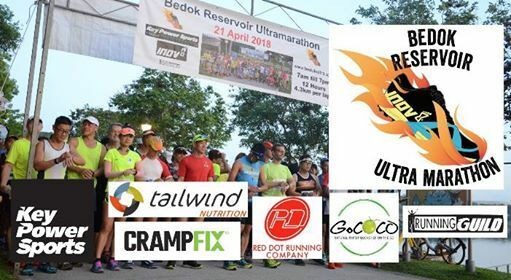 Have a feast at the aid station (located at the end of each 4.3km lap) where water, coffee, milo, ice, cup noodles, hard boiled eggs, longan, watermelon, banana, bread, nutella, chips are available for you. Join as an Individual or buddy up with someone to join as a Team of 2.